Is a web diagnosis accurate? Did you know that the 3rd most popular online activity is searching for health-related issues? Lots of people trying to diagnose their aches and pains from “Dr. Google.” The physical therapists at SSOR confirm that just about every patient that walks through our doors has searched online either for a web diagnosis based on symptoms or worse yet, trying to treat it by YouTube videos. It’s certainly reasonable to try and see what the web has to say, but the credibility of the source is always in question. It’s fair to say we’ve all looked online to find out how to fix anything from a toilet to something in our cars. Seems we’d be a little more discerning when it comes to our health right? Maybe the more appropriate question we should be asking is “Why do people not want to go see a medical professional?” We want to see what the literature says about a web diagnosis based on symptoms. All that said, do people even reach the right diagnosis if they do search online? Well, we have a couple of studies that actually looked at this. A recent article in the Orthopedic Journal of Sports Medicine looked at patient’s ability to select his or her own diagnosis after being supplied with a differential diagnosis generated by a web-based program for the patient’s knee pain. The program was able to generate 21 diagnoses for knee pain and 200 patients participated in the study. Patients selected an average of two diagnoses and the program generated an average of 6 diagnoses per patient. The patient diagnosis matched the physician diagnosis about 58% of the time. 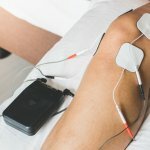 In another study, this same group found that a web-based program that was created to generate possible diagnoses from a patient’s knee symptoms was accurate. Over 500 patients participated in this study which again, focused on the knee. Patients completed the questionnaire, and then were evaluated by an orthopedic surgeon who was blinded to what the web-based program provided as a diagnosis. The web-based program was accurate 89% of the time. It is important to note though that it only had a specificity of 27%. Specificity basically means that if a test or diagnosis is positive, the condition can be ruled in. 27% is obviously pretty low. Problem is we need to RULE OUT things more than rule in. So should you rely on a web diagnosis based on symptoms? It is important to note that in these studies, there was a diagnostic program in place created by physicians that patients could fill out and were then affirmed or refuted by a physician. Well, that’s going to give more accurate results. Depending on where you get your information, your diagnosis could be all over the map. Furthermore, there’s lots of fear-mongering on the web too – seems like every web diagnosis based on symptoms leads to cancer. The bottom line: give it a shot, but proceed carefully. Try your web-based diagnosis and treatments, but if you’re not progressing, go see a physical therapist or your doctor. We’re all unique – different ages, body structures, medical histories, etc. You might not fit neatly into the medical diagnosis or treatment you’ve been “boxed” in to. We’re a little biased – we’d like you to come see a physical therapist because we can possibly save you money from a potentially needless MRI or a medication you don’t need, and we’ll give you the tools to fix it as well. Remember, you can see a PT in Kansas without a physician referral. Give us a shot, you’ll learn we’re really sharp! It would be a privilege to serve you and partner with you in your care. 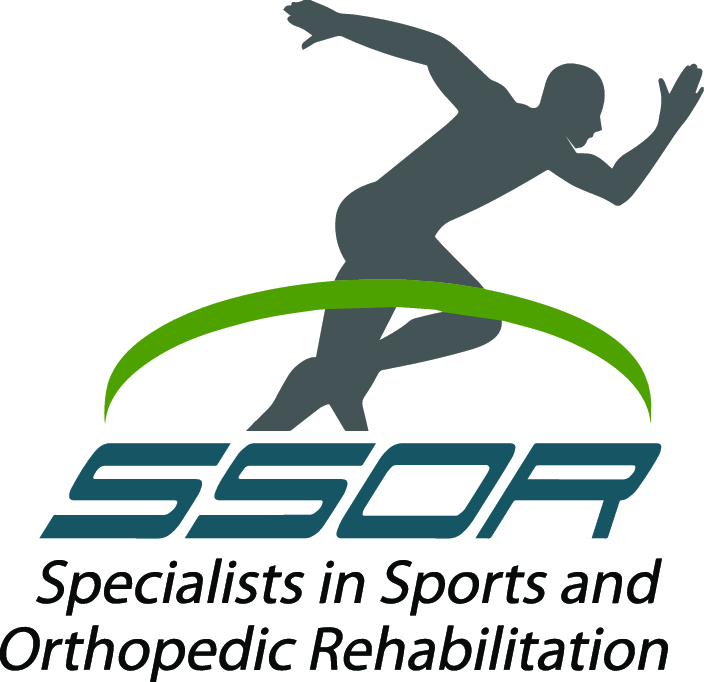 At SSOR, we know you have a choice in where you get your physical therapy. We have physical therapy locations in Overland Park and Prairie Village.